As a dentist, you spend a lot of time focusing on patients, earning continuing dental education credits and purchasing new high-tech equipment. But, when was the last time you focused on your marketing efforts? If you can’t remember how long ago it was, then chances are that you need to start strategizing right now. 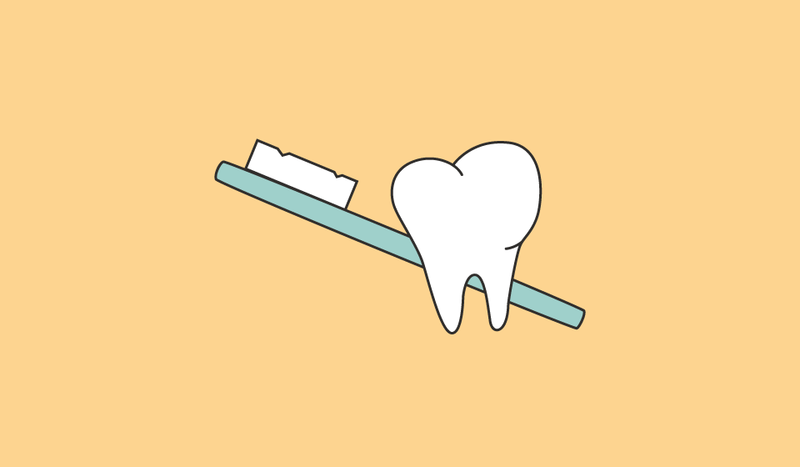 Follow these helpful steps as a guide to start your dentist marketing journey. If you are completely starting over with your marketing strategy, this is the perfect time to give your brand a face-lift. Take a look at your website, logo, brand message, blog, etc. Does your website design look up-to-date and fresh, or does it still look like something that was created 20 years ago? Seventy-five percent of consumers judge a business based on the design on the website. And, since 85 percent of consumers search online before making decisions, you don’t want to send those potential new patients to your competitor. Don’t forget to include a strong call to action to draw them in! Since we're on the subject, did you know that more than 68 percent of health searches now happen on mobile devices? Statistically speaking, consumers will leave your website if it takes longer than three seconds to load, so mobile optimization is mandatory today. Make sure that your website is designed for mobile so that web pages perform well on any device a customer might use to browse your site! The best part about setting up a paid advertising campaign is that you are only charged when your ad is clicked, which means it’s a great way to gain ad impressions for free. When campaigns are set up correctly, paid advertising is a highly effective way to bring new patients through your door. Before setting up a campaign, make sure you are researching your competitors to make sure you aren’t offering the same incentive. If your offer is exclusive to you (and a great deal) it will get more attention from new patients. You can learn more about the benefits of paid advertising for medical professionals here. Being active on social media is a great way to stay connected with your current patients (and bring in new ones). If you share this kind of helpful, educational content, new patients will feel more comfortable choosing you over the competition and current patients will want to share your content. And, make sure to focus on marketing bright, healthy teeth instead of marketing before photos of cavities and gum disease. Followers will connect with photos that show them the amazing smile they have been dreaming about. And honestly, those gum disease photos just freak most people out. When was the last time your office sponsored a charity event or when was the last time you were involved at a community sporting event? Participating in local events is a great tool for networking. And, it’s a great way to stay connected with your already established clientele. If you can’t find the time to host or attend an event, you can always donate items with your logo or sponsor a booth. Nine out of 10 consumers say that an online review is as important as a personal referral. And, research shows that 72 percent of consumers will take an action only after reading a positive review. You can improve and manage your online reputation by asking patients to write a review about their dental experience. Just make sure that you respond to all reviews professionally and in a timely manner—whether they are positive or negative. To learn how our medical advertising specialists can help grow your dental business, check out our digital marketing for dentists and orthodontists.